Social Media has become a crucial part of an author’s marketing campaign, and that requires good banner design services. It is essential to have an author page or book page on the most popular social media sites – namely Facebook and Twitter. In addition many authors now have Google+ or Instagram pages too… If you have a book trailer you may also have a Youtube page. All these sites have a space for a header banner. Some like Facebook and Twitter also offer paid advertising opportunities where you can pay to promote a post – and that requires a banner too. The other important aspect of ebook marketing is to have an author website – a place for readers to find you, discover more about you and your other books, and to contact you and express their admiration of their work, and most importantly – a place where they can sign up to your newsletter. Once again all these places require banners – a website banner, newsletter header and perhaps smaller banners to advertise specific books or promotions on your website. Due to the diverse social media and advertising sites I have been creating a variety of banners for authors – made to the specific requirements of each site – and believe me those requirements differ tremendously! I study each site or banner specification carefully and make the banners to fit perfectly. Remember for Facebook and Instagram paid advertisements the text amount on a banner has to be restricted to 20% of the banner – yes, we have to fit in the text very carefully on those! Usually we start with one main banner for a website or Facebook and we then make new banners based on the same design for other places. This can be quite time-consuming as the banner size can vary from a square to a flat rectangle – which means I need to completely redo the banner. I ask $ 45 for the initial website, Twitter or Facebook banner and $20 for each new resized banner I have to make, provided this is based on the book cover design. If I have to make a completely new design for the banner it will incur extra fees. I also design Facebook and Bookbub ads. Contact me for further discussion and pricing. 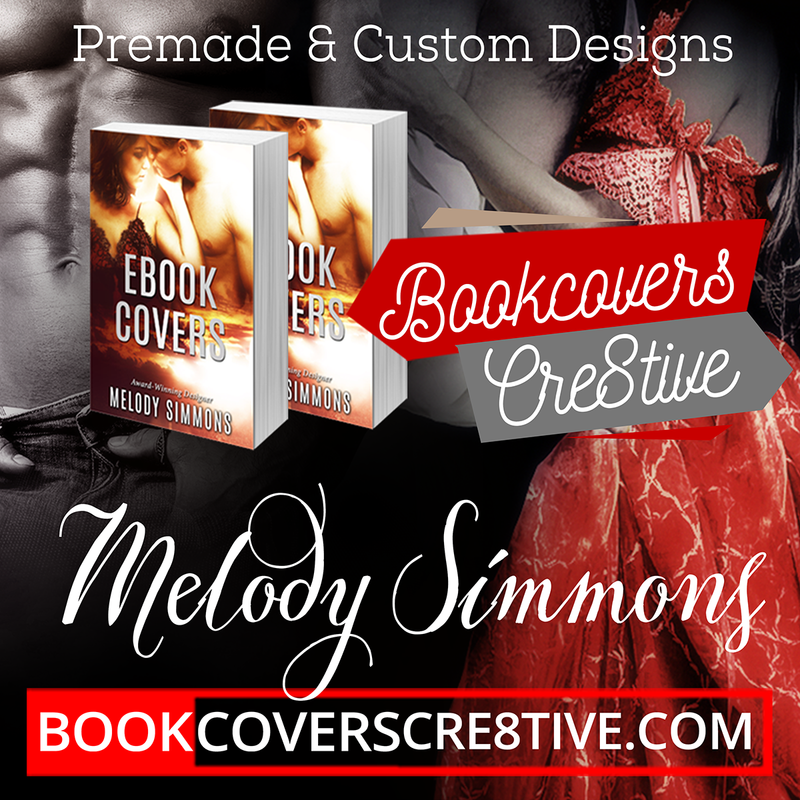 Due to time constraints and having lots of customers, I only offer this service to authors who have bought premade ebook covers from me, or who have ordered custom designed book covers. Thank you for the kind and encouraging words Thomas. Are you still writing?